Need some help finding a place to park? 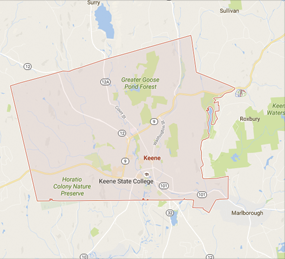 Are you a business in the Keene area looking to get your company name out? Check out our corporate sponsorship program and see what it can do for you!